Why it matters: Social media sites often base their success on the value generated from a single user. While Twitter generates an average revenue per user (ARPU) of $9.48, Reddit's recent revenue numbers put their ARPU at just $0.30. That's well bellow all other major social media networks. In their latest round of funding, Reddit raised $300 million from investors at a valuation of $3 billion. A large portion of this came from Chinese tech giant Tencent and this made many users upset over potential censorship on the site. These investment talks have highlighted Reddit's current financial and user numbers, and things don't look too good. Reddit's latest annual revenue was roughly $100 million and they currently have 330 million monthly active users (MAUs). Analysts at CNBC along with sources familiar to the matter put Reddit's ARPU at the lowest of any social network. Although not all companies publish their ARPU numbers, Twitter is believed to have the highest ARPU among social networks. 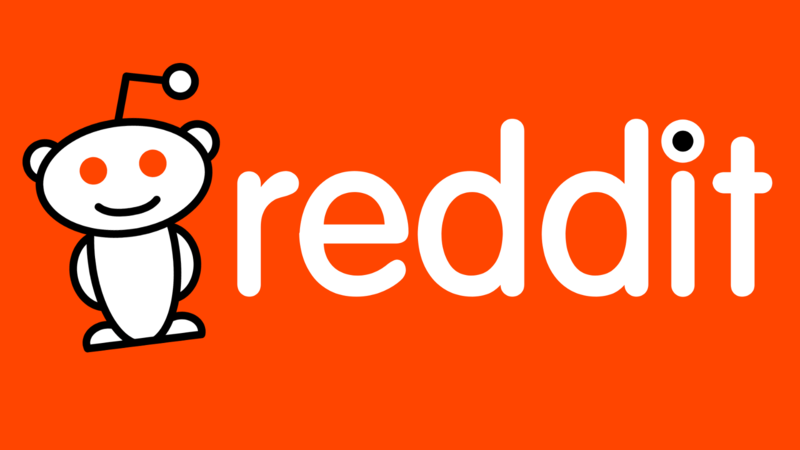 Despite having slightly fewer MAUs than Reddit at 321 million, they brought in more than 30 times the revenue of Reddit at just over $3 billion. While Facebook on the other hand has almost 10 times the users of Twitter with an MAU of 2.3 billion, their ARPU is lower at $7.37. This shows just how well Twitter is able to monetize their users and the data they can collect about them. For their part, Reddit believes their unique access to user demographics will entice advertisers. Reddit can build a very accurate profile of a user based on the subreddits they are subscribed to. They have also stated that half of their users are between 18 and 24 which is a very valuable age category for advertisers.